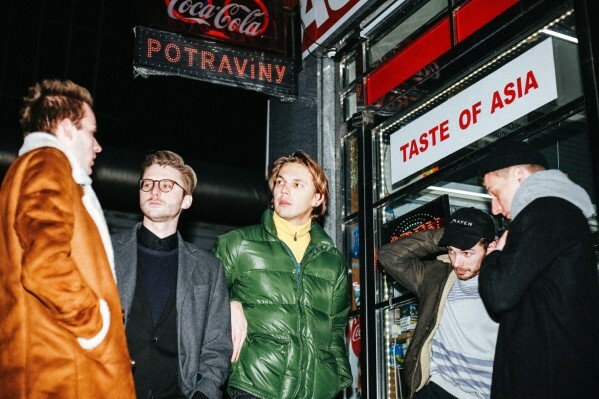 Mayen are a Prague-based indie pop band. 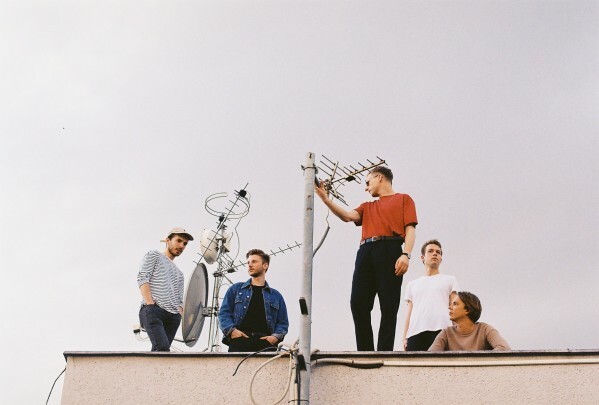 What started out as a solo bedroom project of frontman Lukas Vydra with the release of his EP Wonder Years (2013) slowly evolved into a five-piece live band. Since the release of Elegy EP (2015) the band has been working on its live set, playing dozens of shows and has supported bands like The Drums or Glass Animals. At the same time they have been working on their debut album So Far So Good due early 2018. The new songs sonically reflect the evolution from a lofi one man project to an organic live band while staying true to the nostalgia, melodic guitars, dreamy vocals and authentic expressions of searching for happiness in the maze of city streets and relationships that is so typical for Mayen’s music.